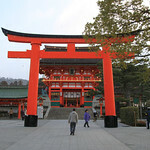 If you visit the Fox Shrine in Kyoto, Japan, leave yourself some time to wander the paths around the shrine. 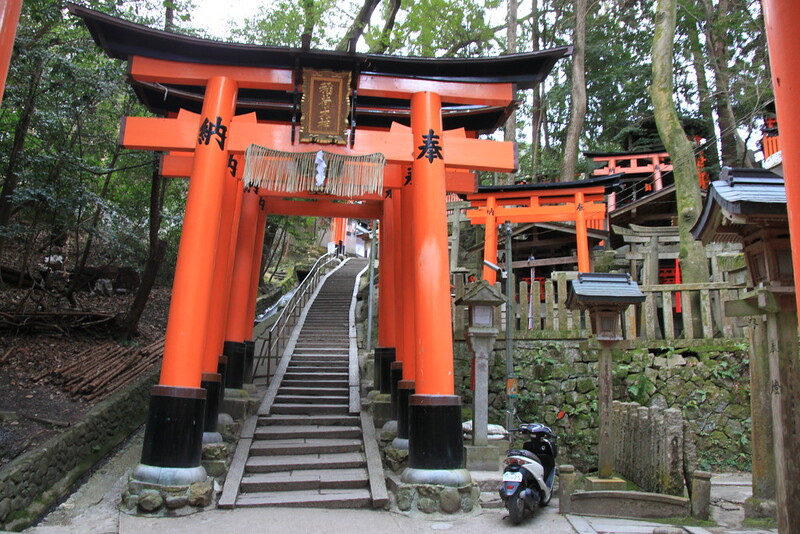 The shrine is known for its many torii gates which you can only experience by doing some climbing up the hill. That looks really cool. 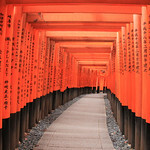 So disappointed I didn’t make it to Kyoto last fall (all the hostels/hotels were booked every weekend I planned to go). I will get there when I return to Japan in September. September, or even better Spring would probably be a great time to visit. I was there in February. 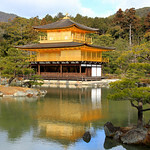 Some of my pictures from Kyoto have fresh snow falling.